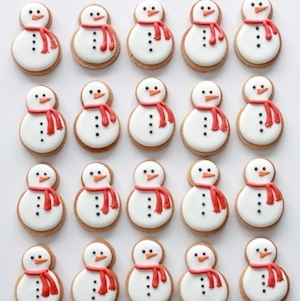 Tis the season for Christmas cookies! 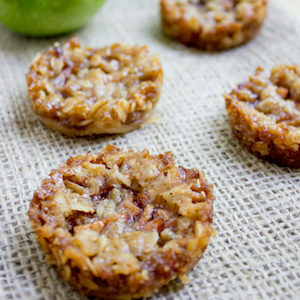 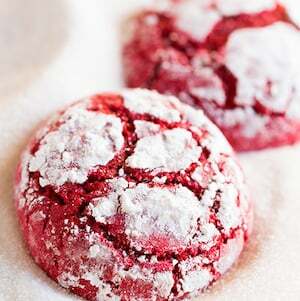 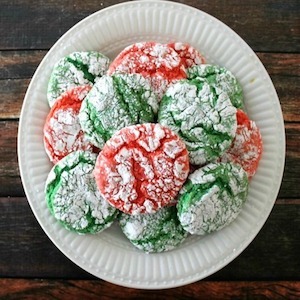 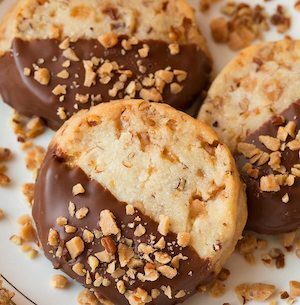 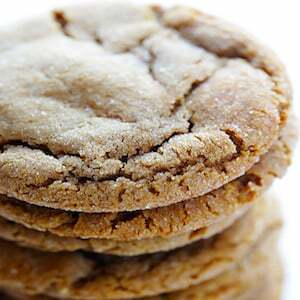 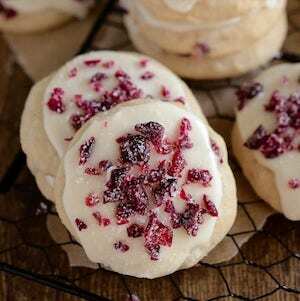 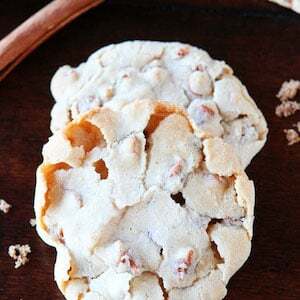 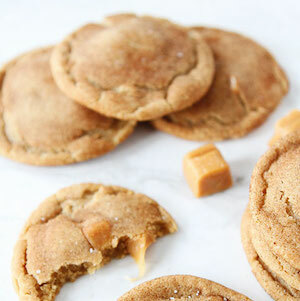 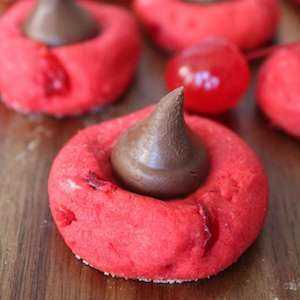 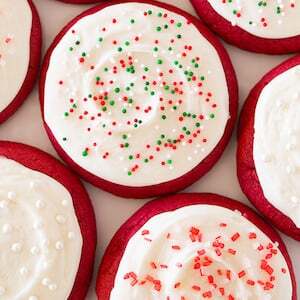 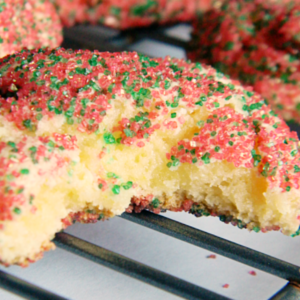 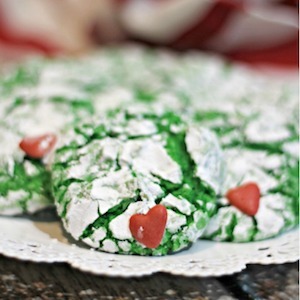 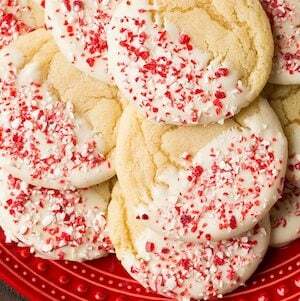 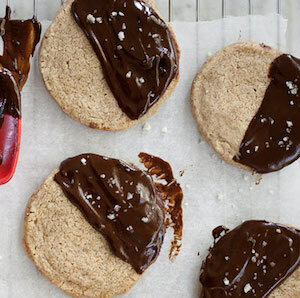 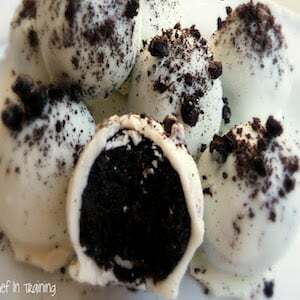 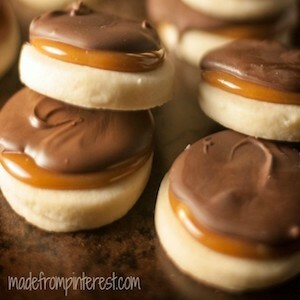 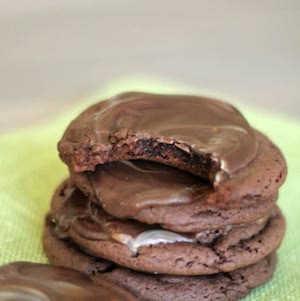 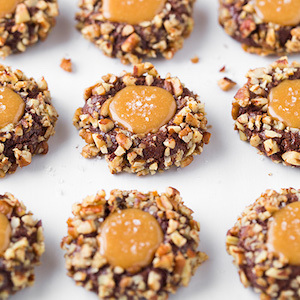 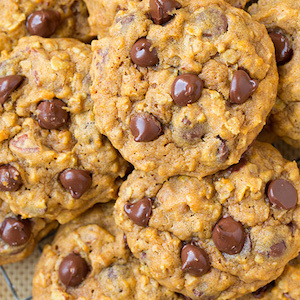 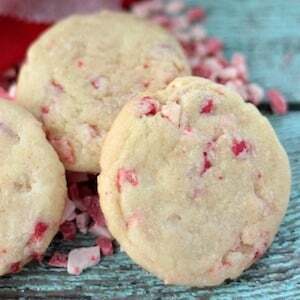 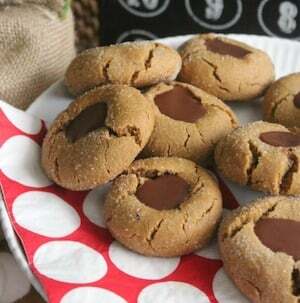 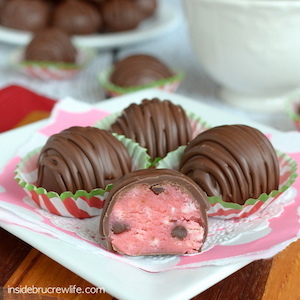 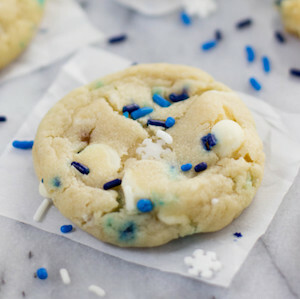 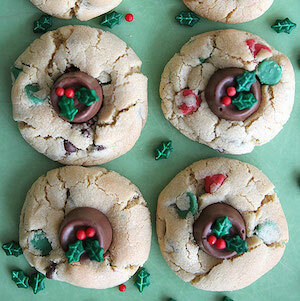 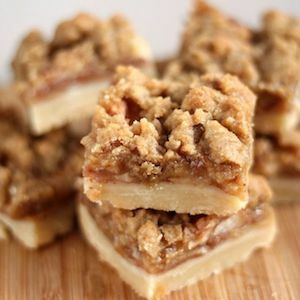 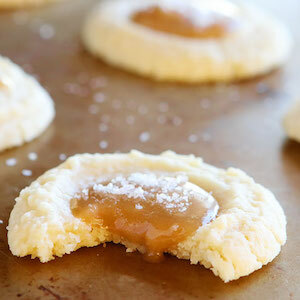 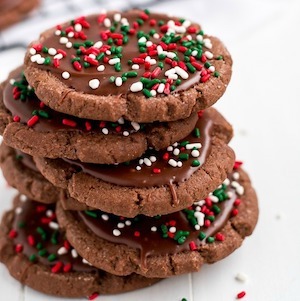 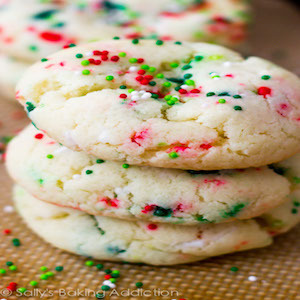 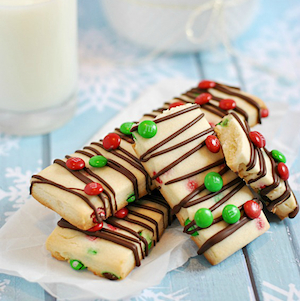 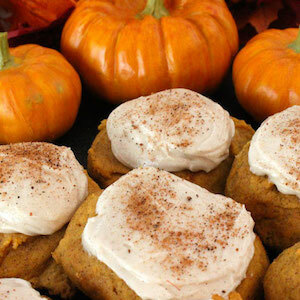 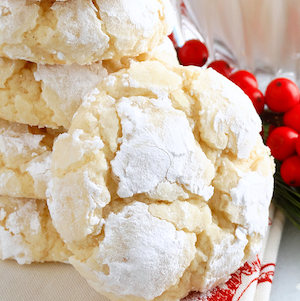 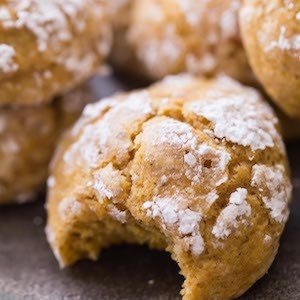 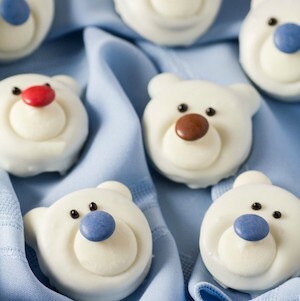 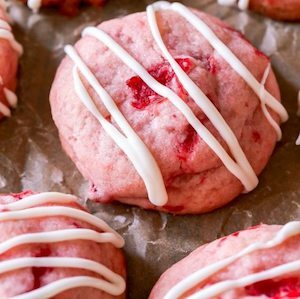 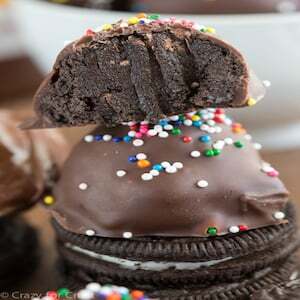 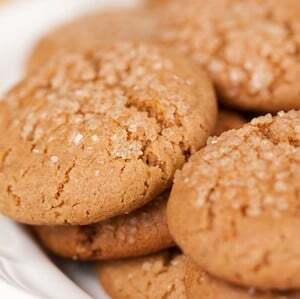 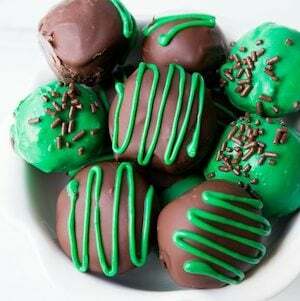 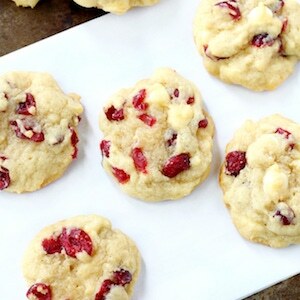 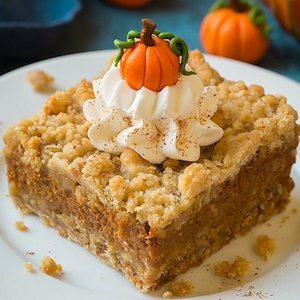 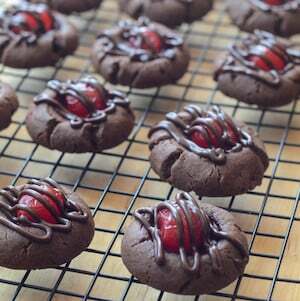 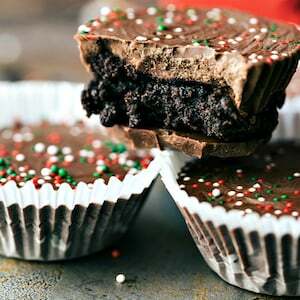 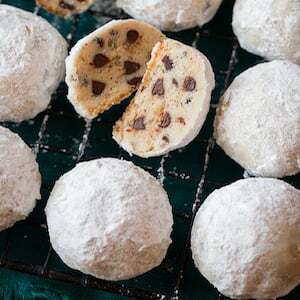 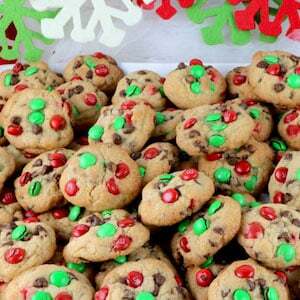 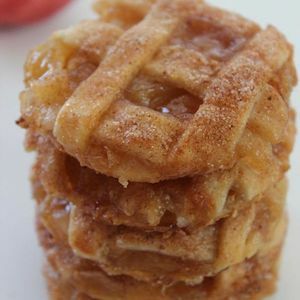 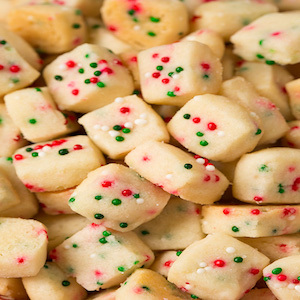 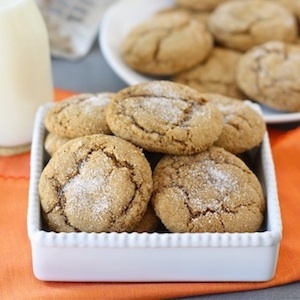 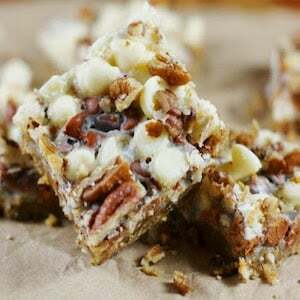 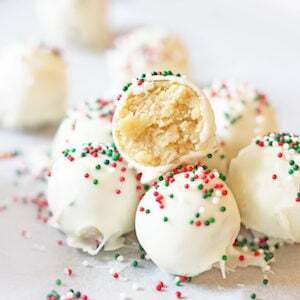 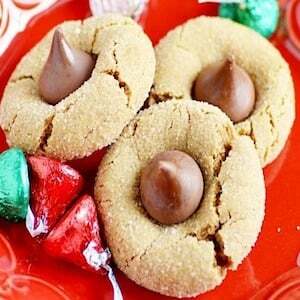 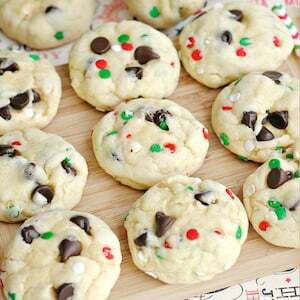 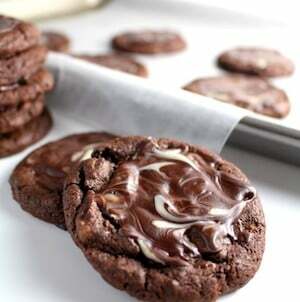 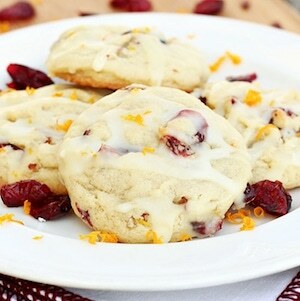 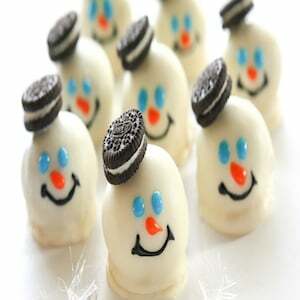 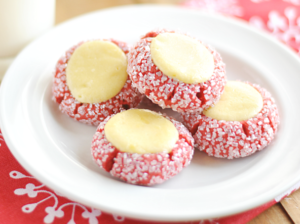 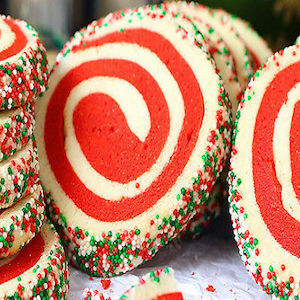 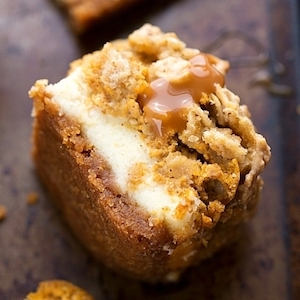 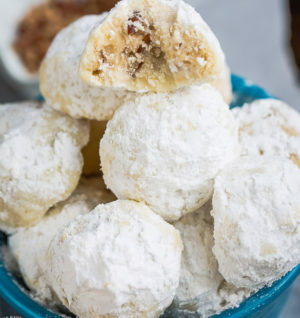 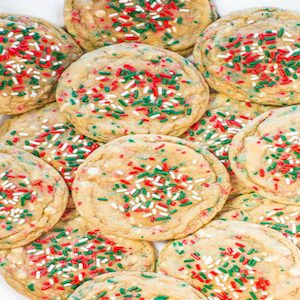 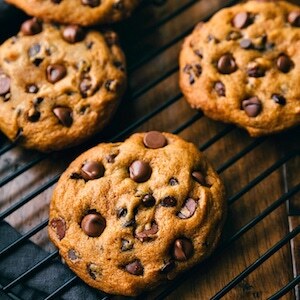 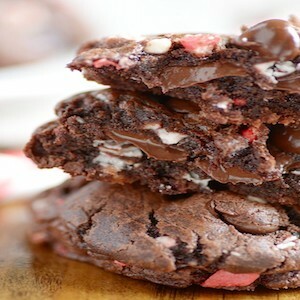 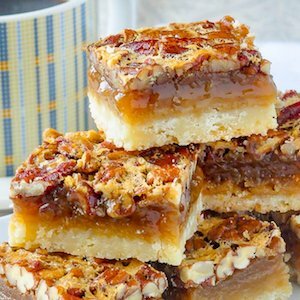 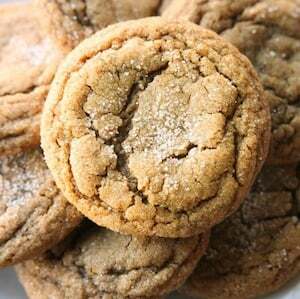 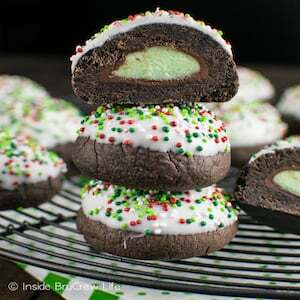 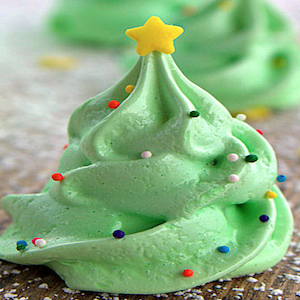 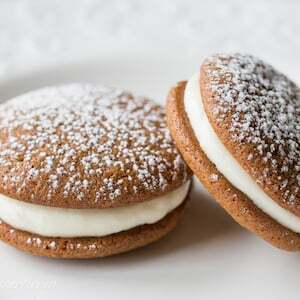 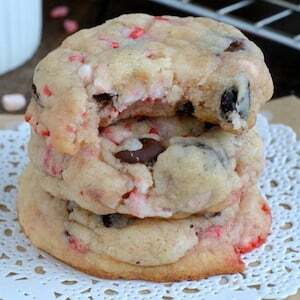 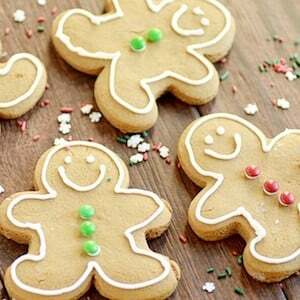 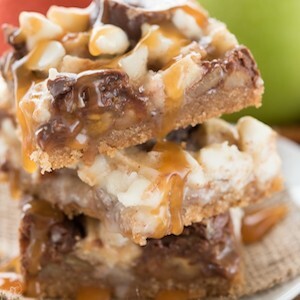 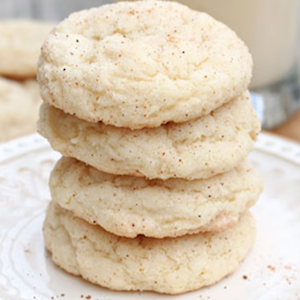 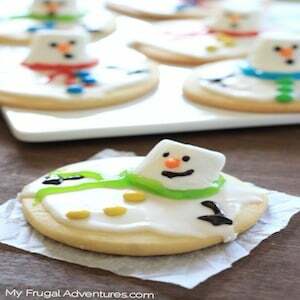 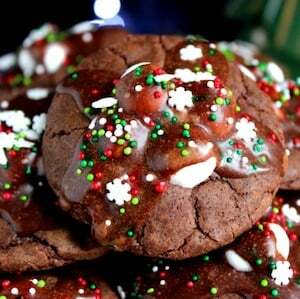 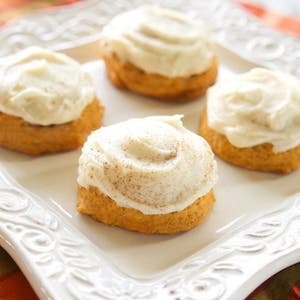 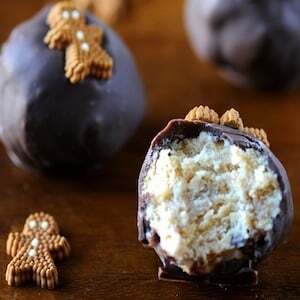 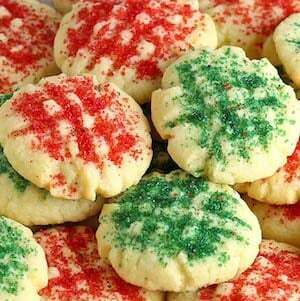 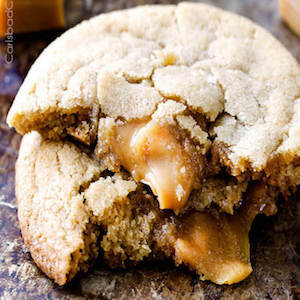 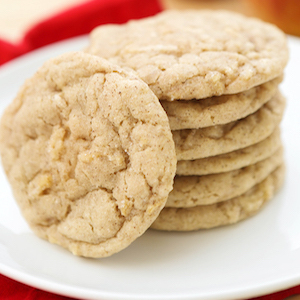 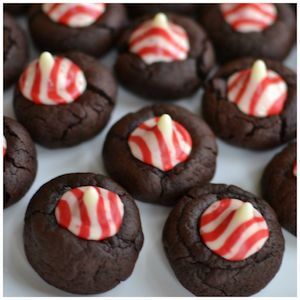 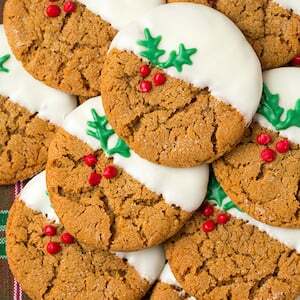 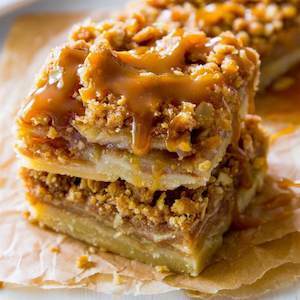 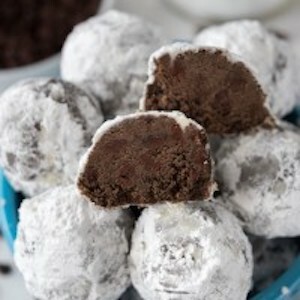 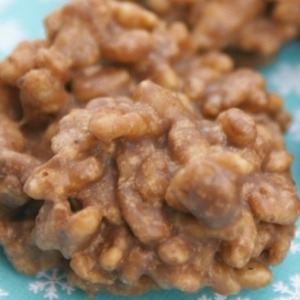 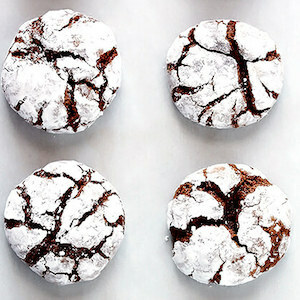 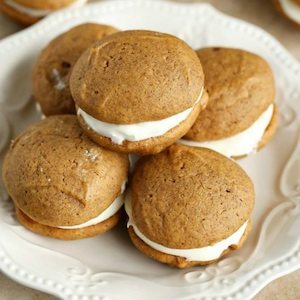 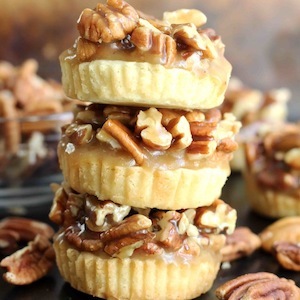 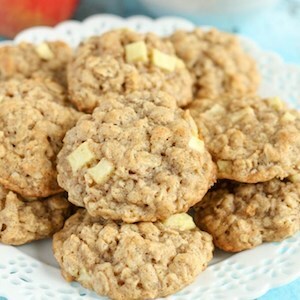 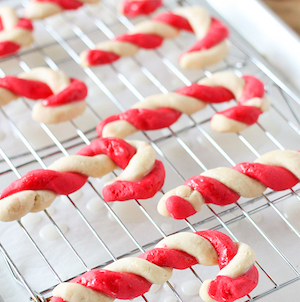 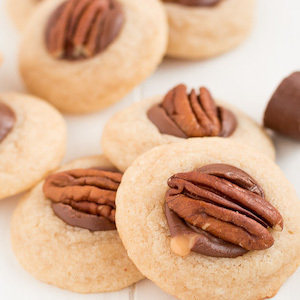 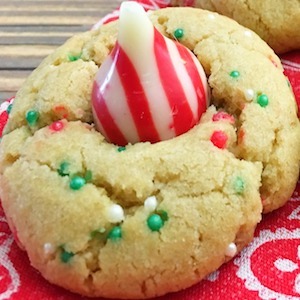 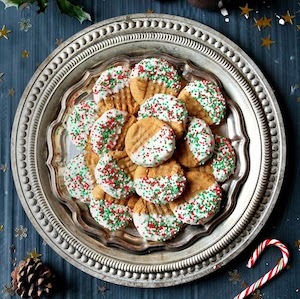 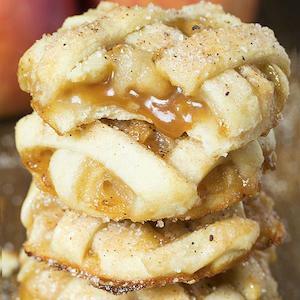 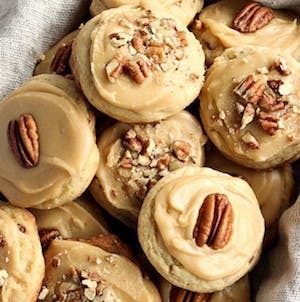 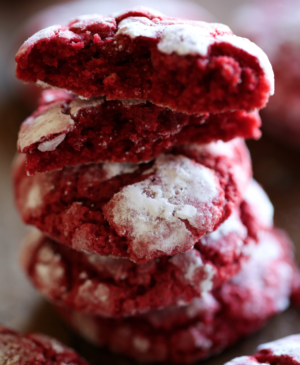 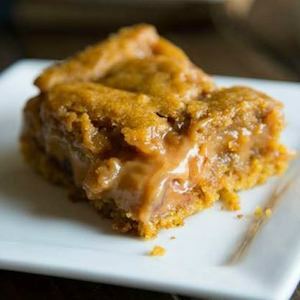 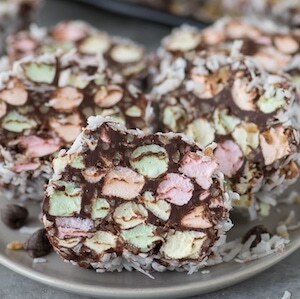 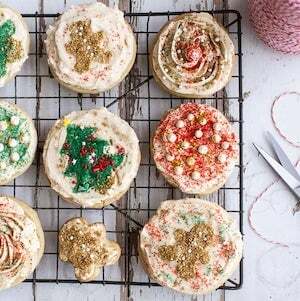 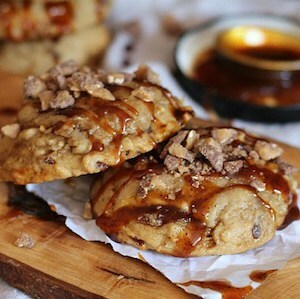 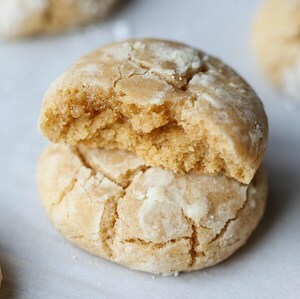 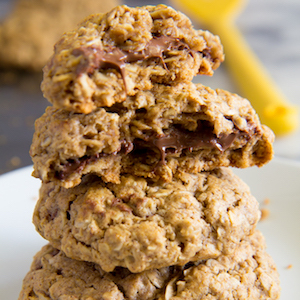 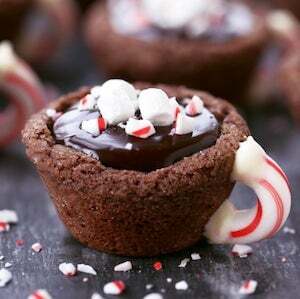 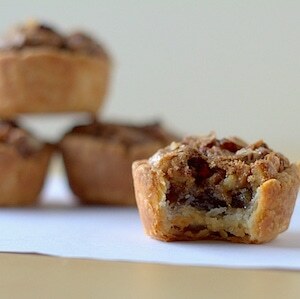 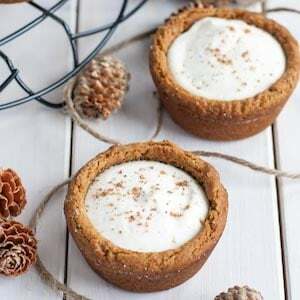 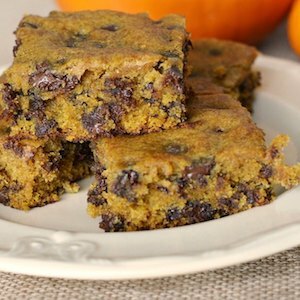 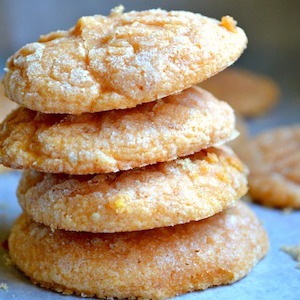 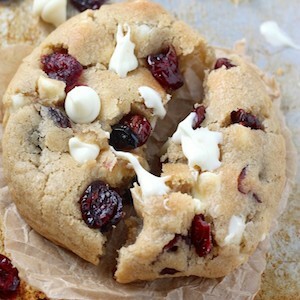 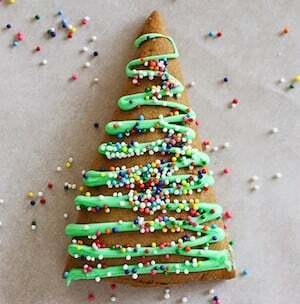 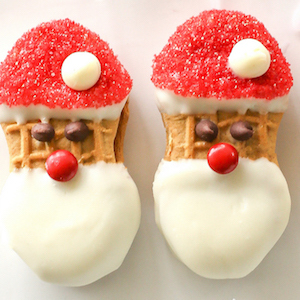 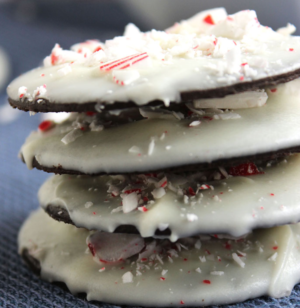 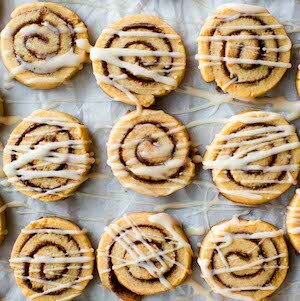 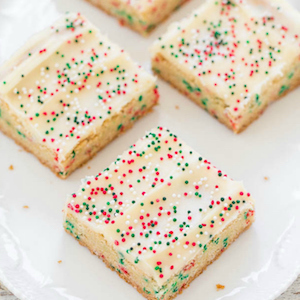 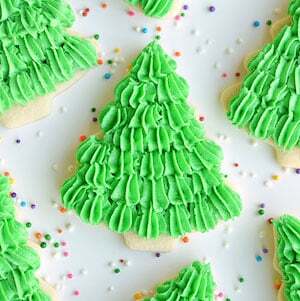 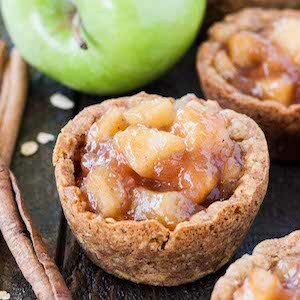 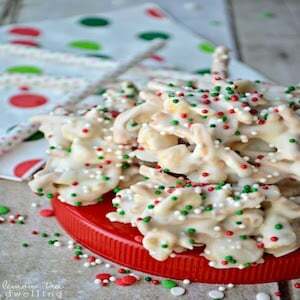 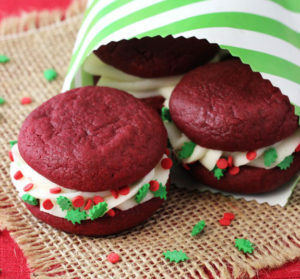 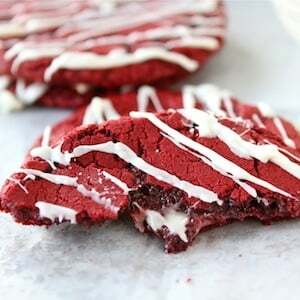 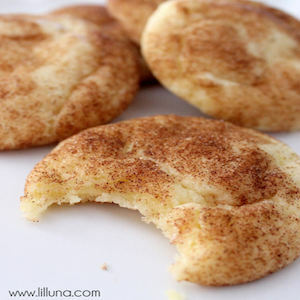 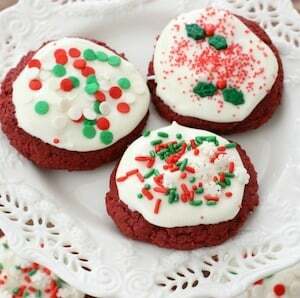 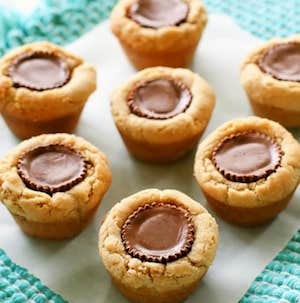 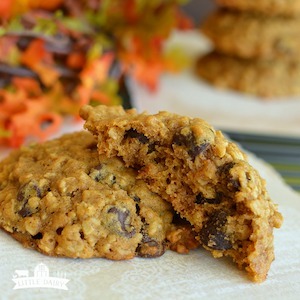 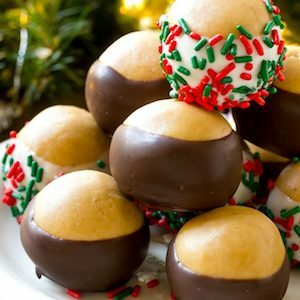 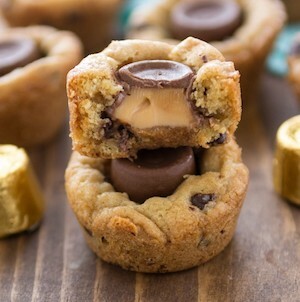 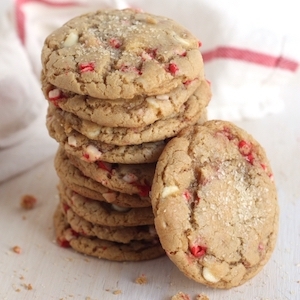 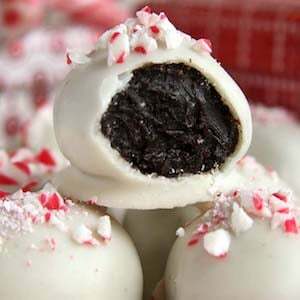 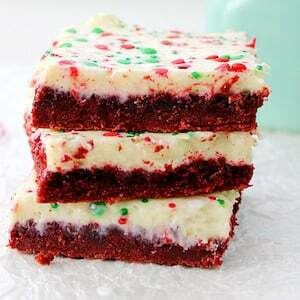 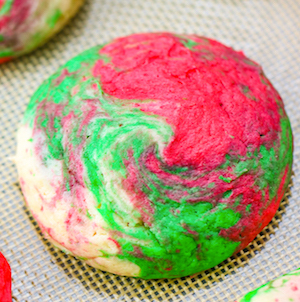 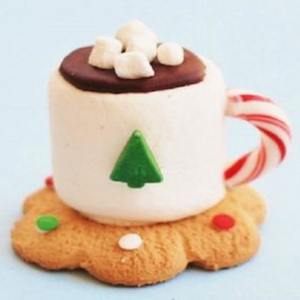 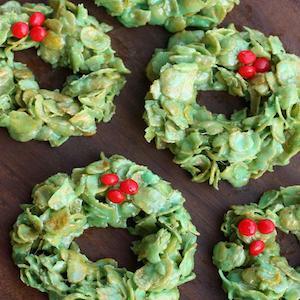 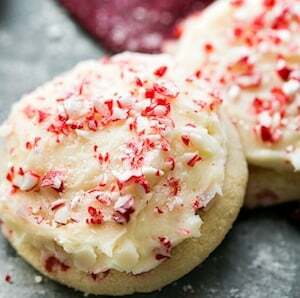 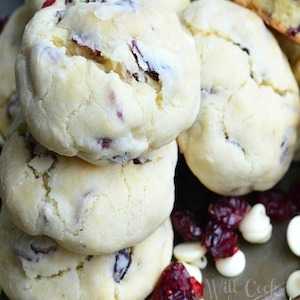 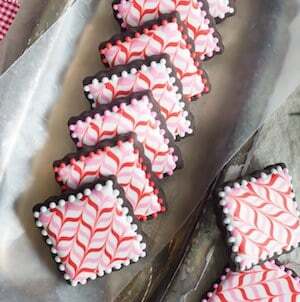 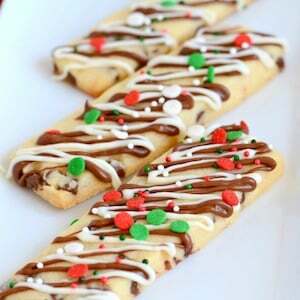 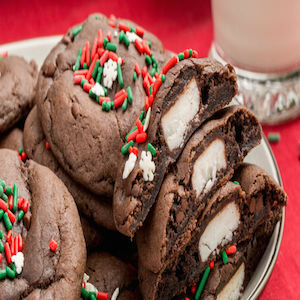 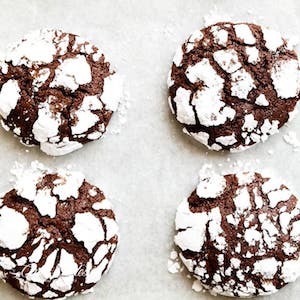 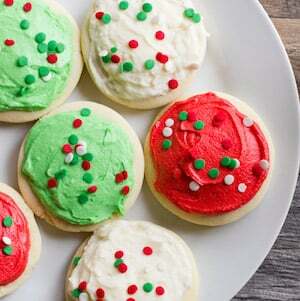 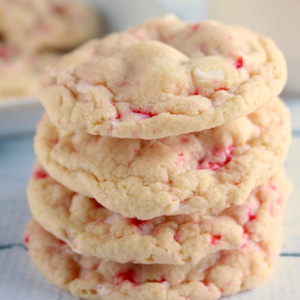 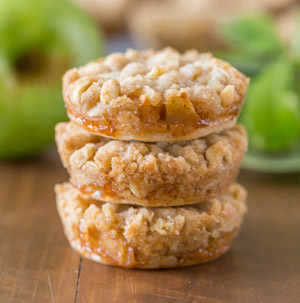 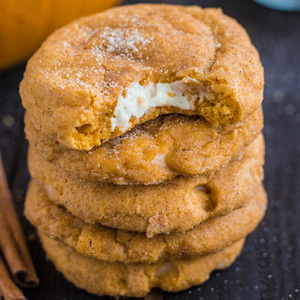 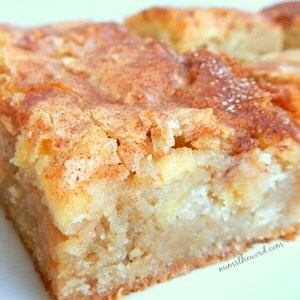 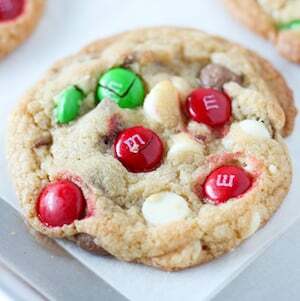 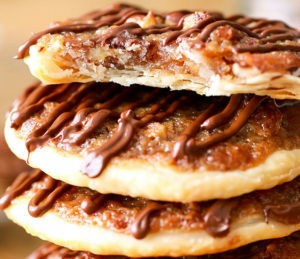 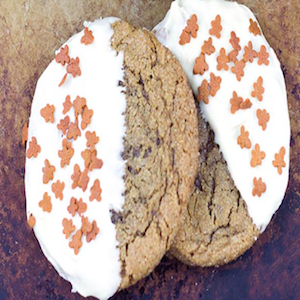 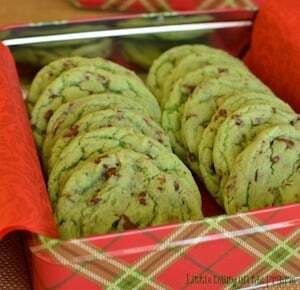 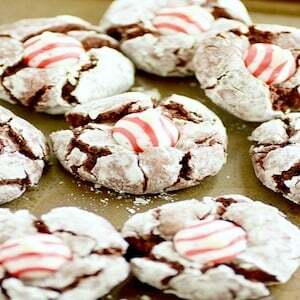 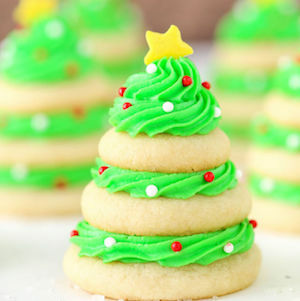 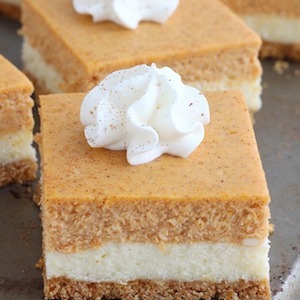 These festive cookie recipes are great for a cookie swap, Christmas gift or holiday party. 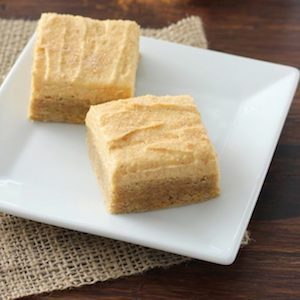 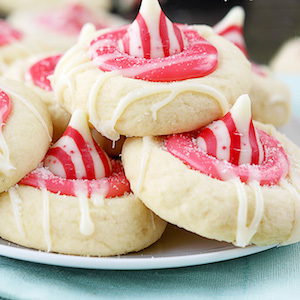 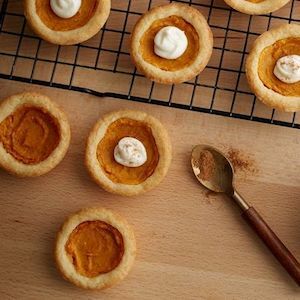 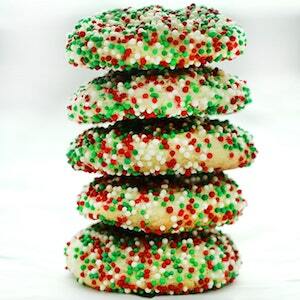 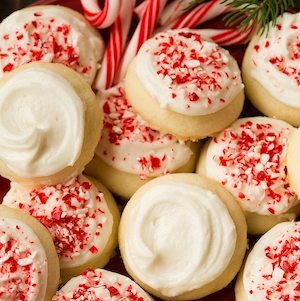 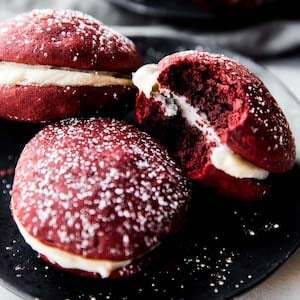 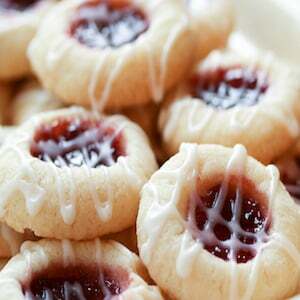 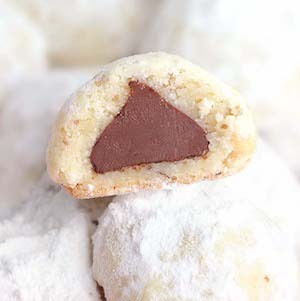 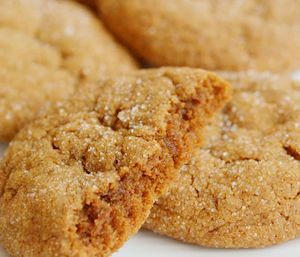 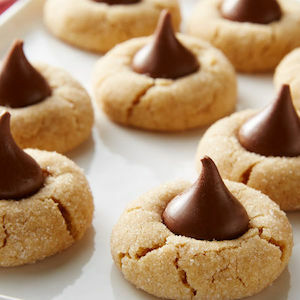 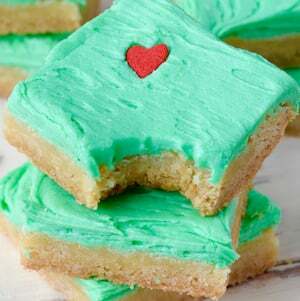 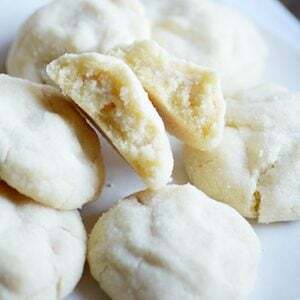 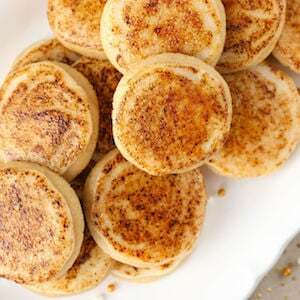 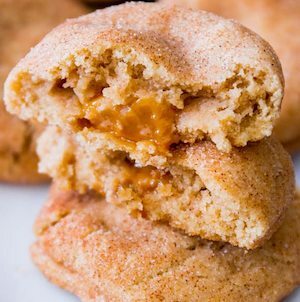 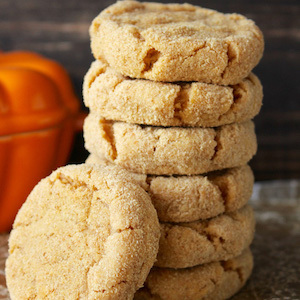 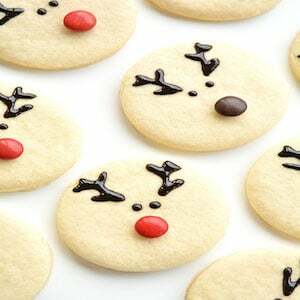 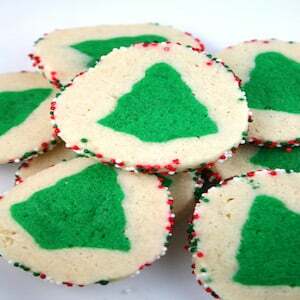 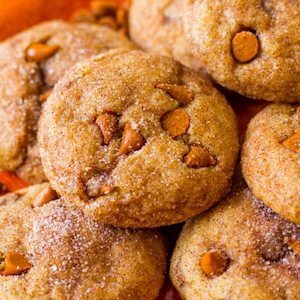 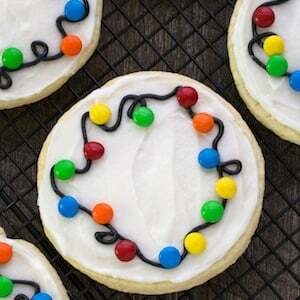 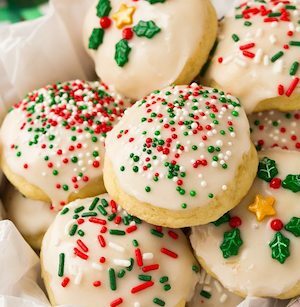 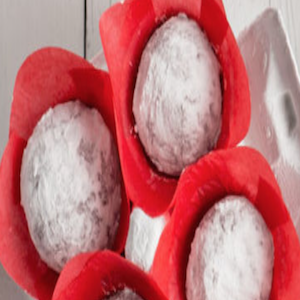 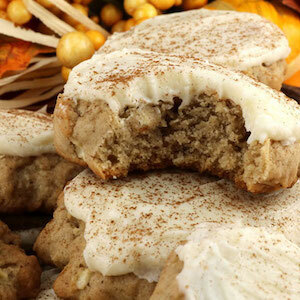 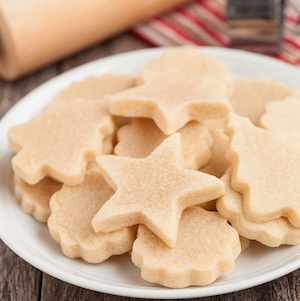 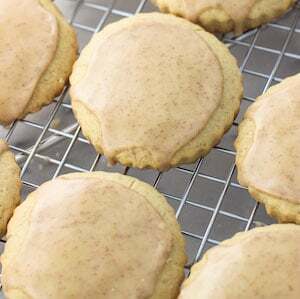 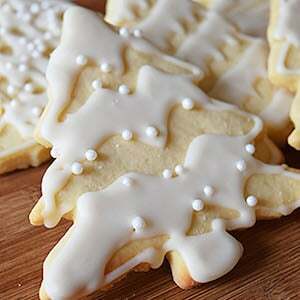 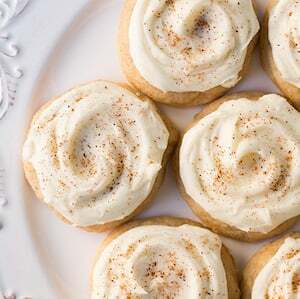 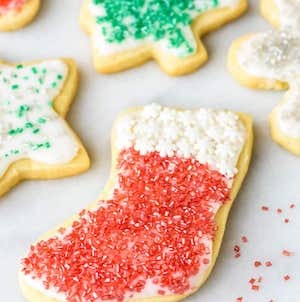 Impress your friends and family with mouth-watering sugar cookies, thumbprints, gingerbread, shortbread and more.